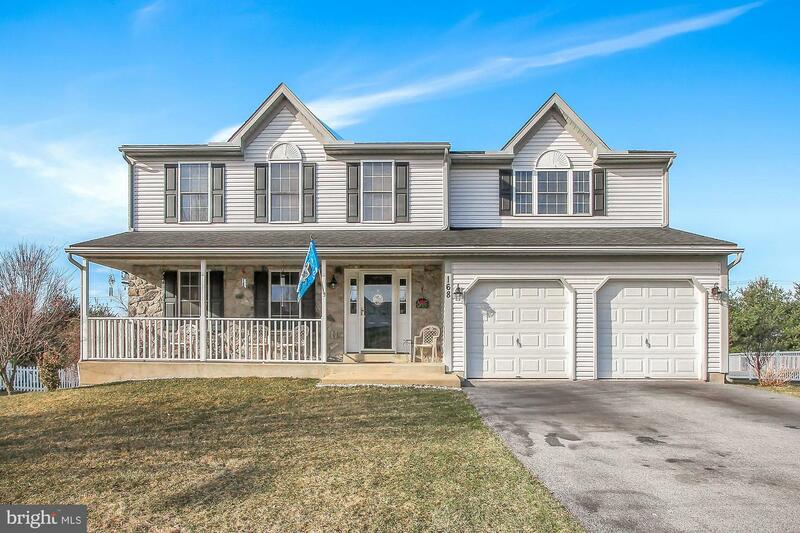 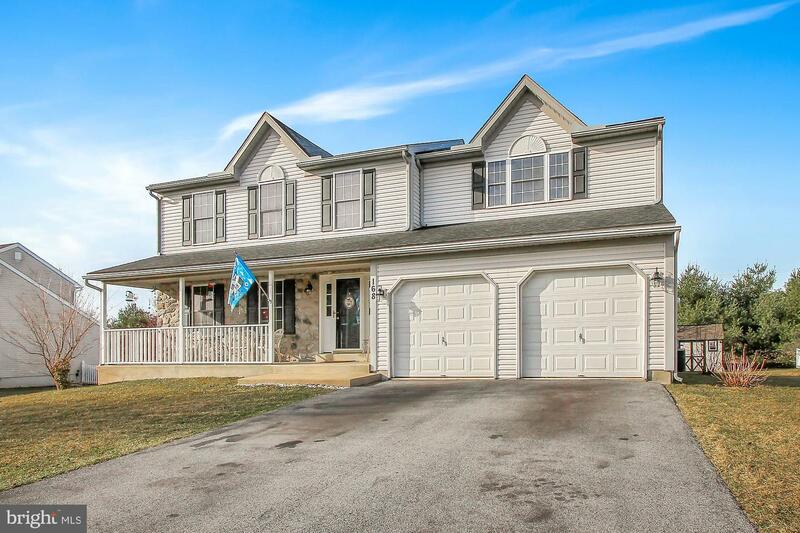 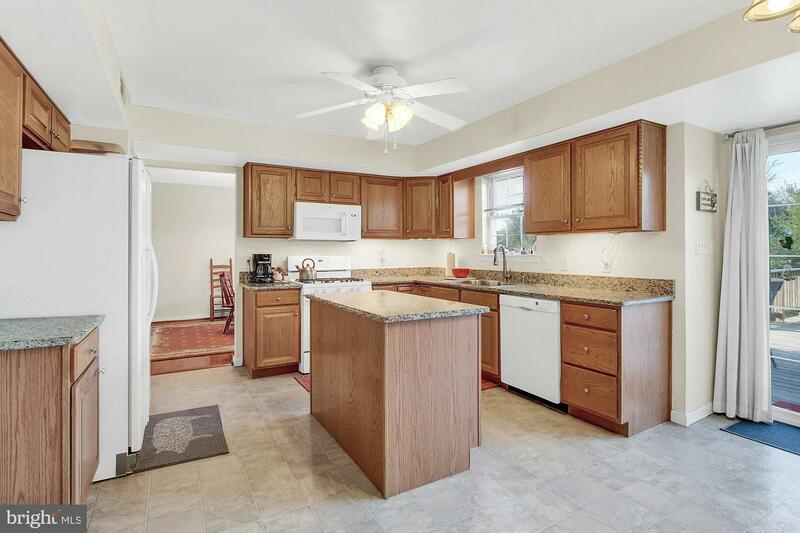 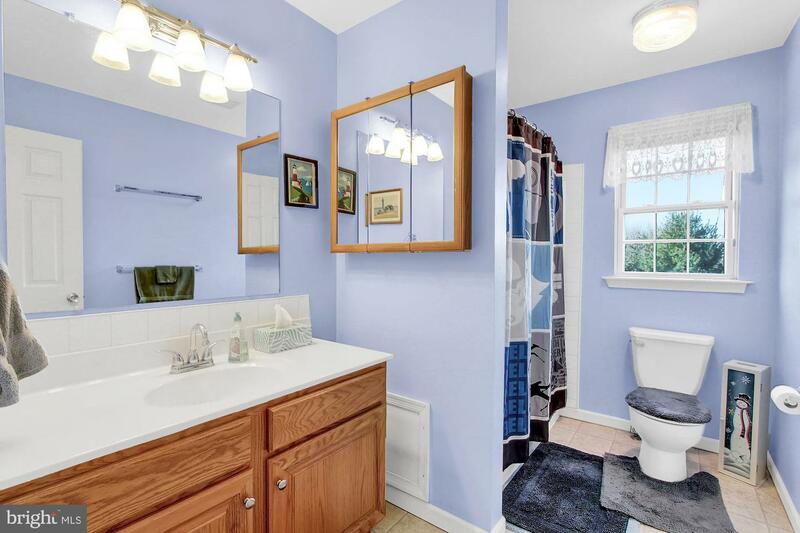 Is this 4 bedroom, 2.5 bath two story located in Fleetwood Schools just what you are looking for? 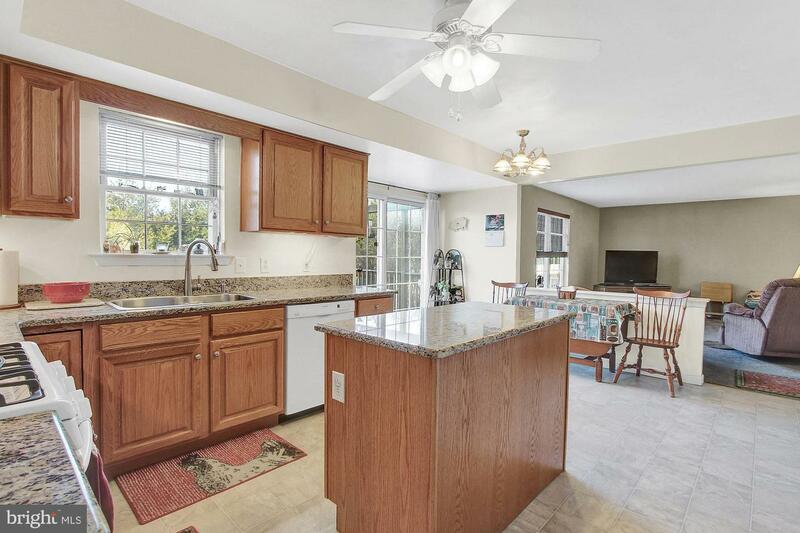 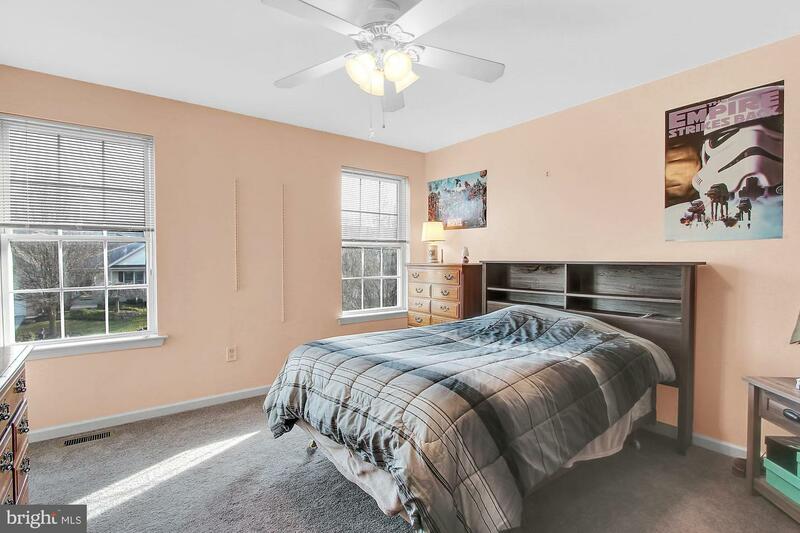 This great home features lovely kitchen just off family room, spacious master bedroom suite, large deck with hot tub overlooking great yard. 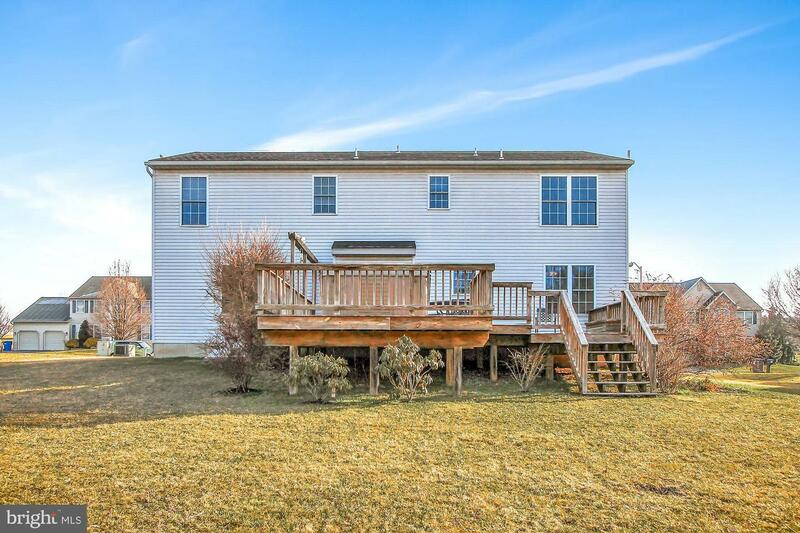 Let's begin with the exterior curb appeal and enter open foyer leading to main level offering formal living room, formal dining room with hardwood floor, kitchen with granite counters and island, upgraded appliances, breakfast area leading to rear deck, cozy family room off kitchen, powder room and laundry. 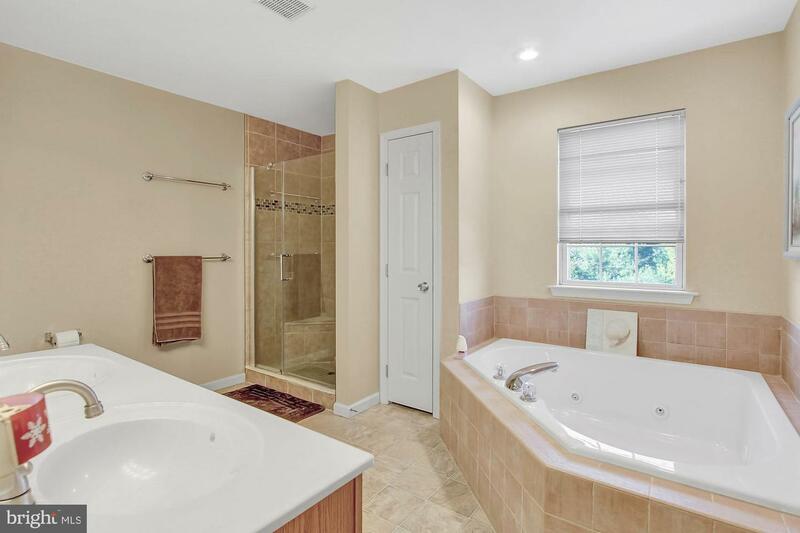 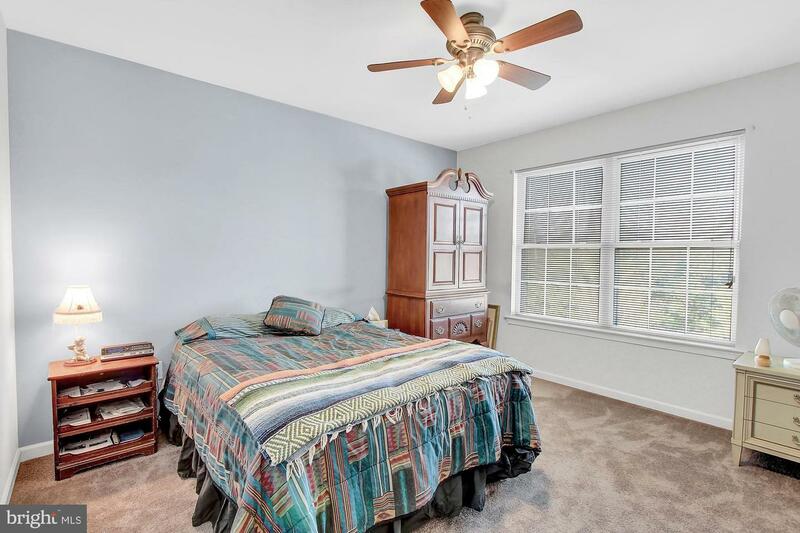 Second floor includes large master bedroom with sitting area, new carpet, ceiling fan, beautiful tile master bath with whirlpool tub and glass door shower. 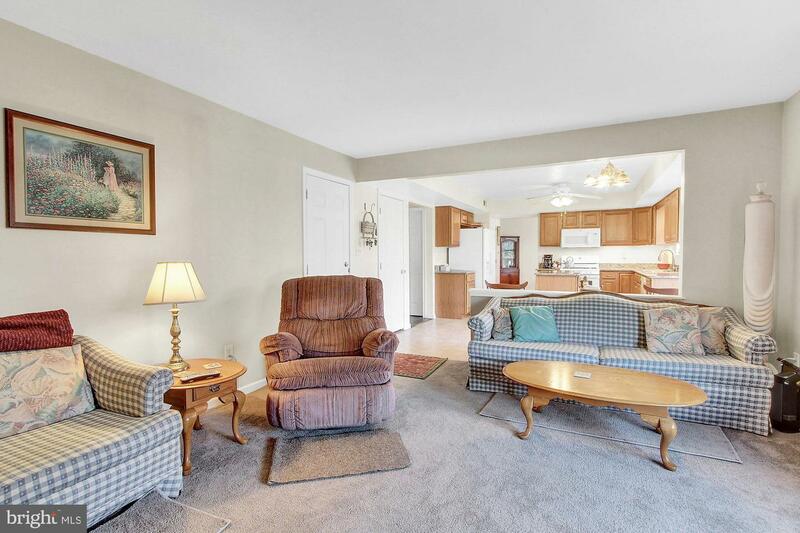 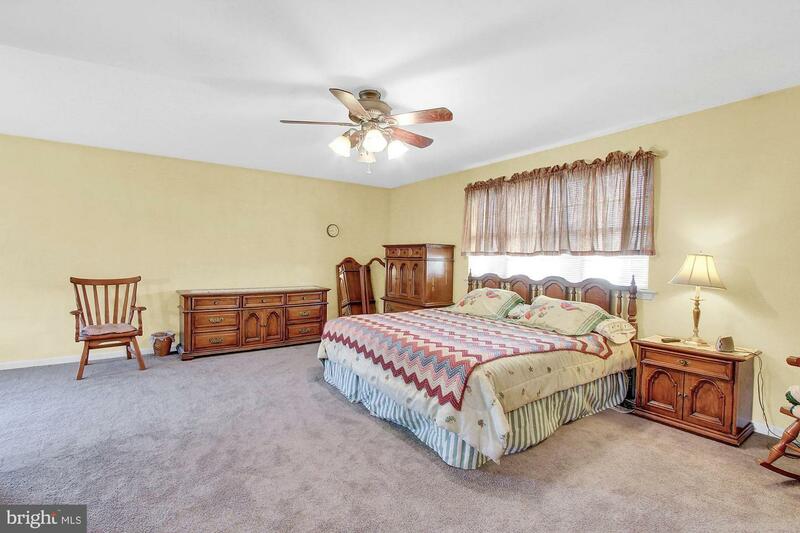 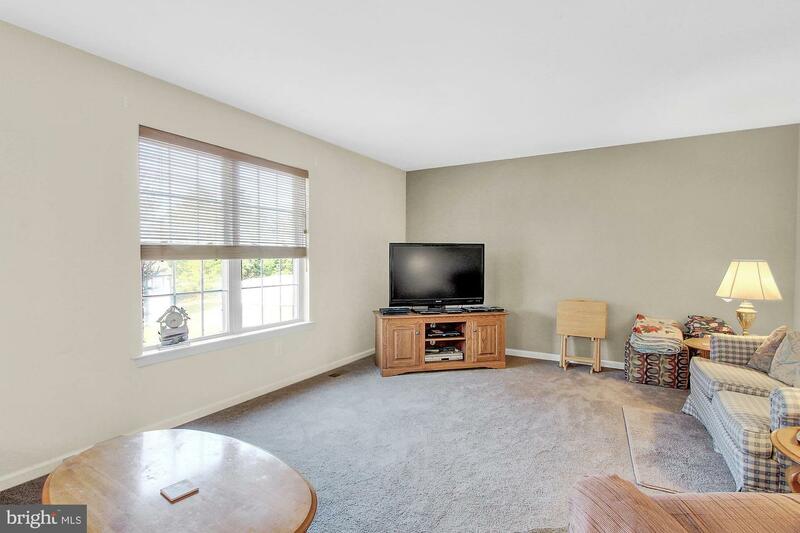 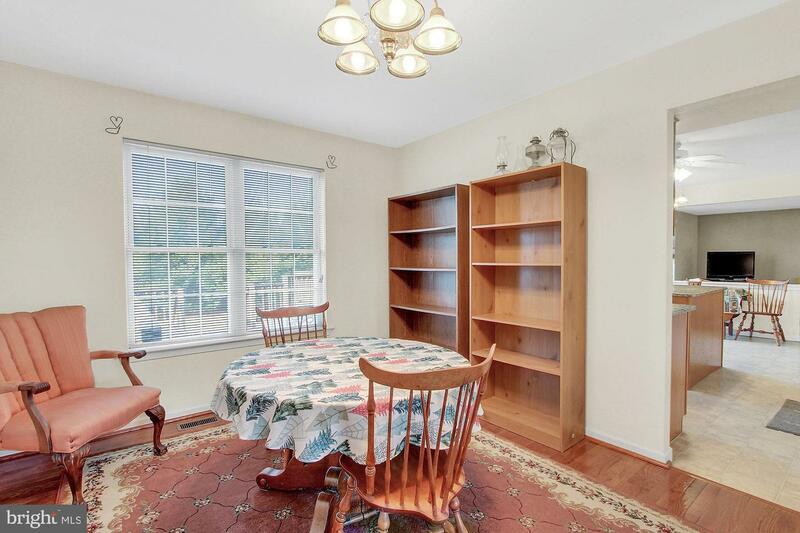 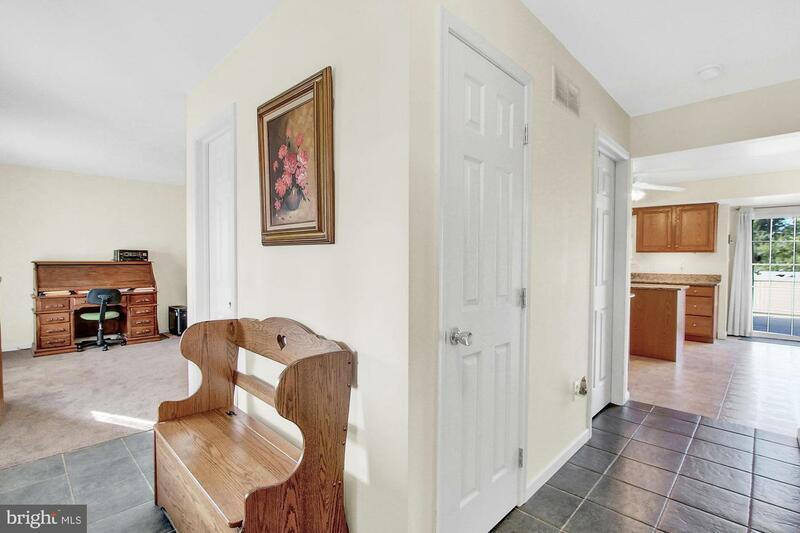 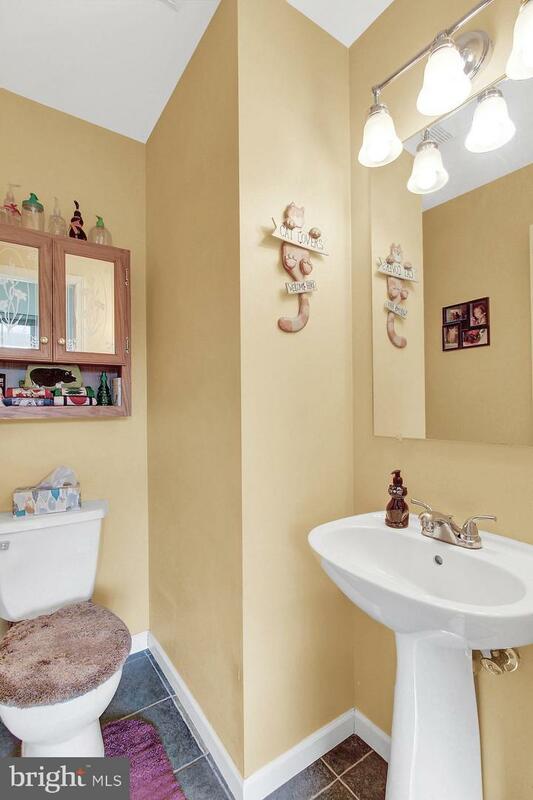 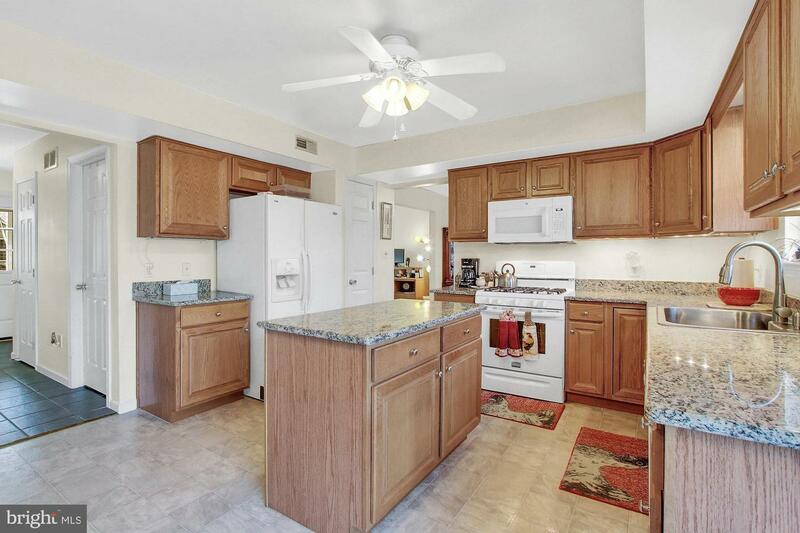 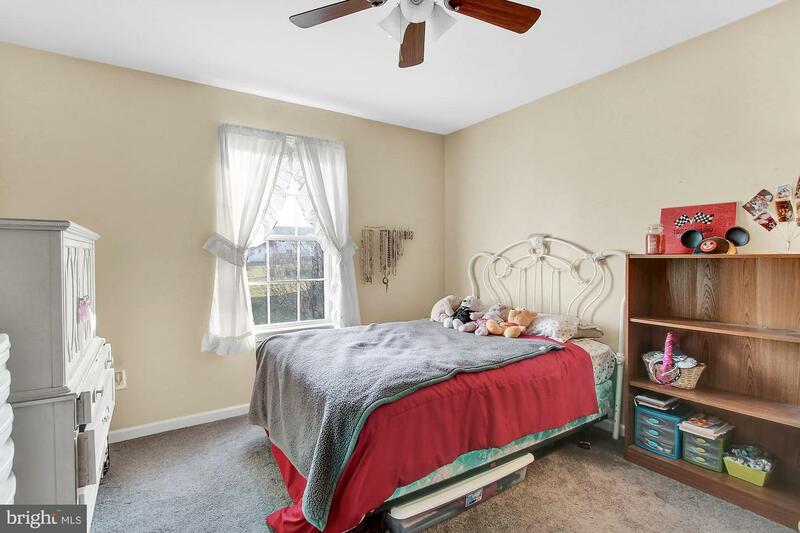 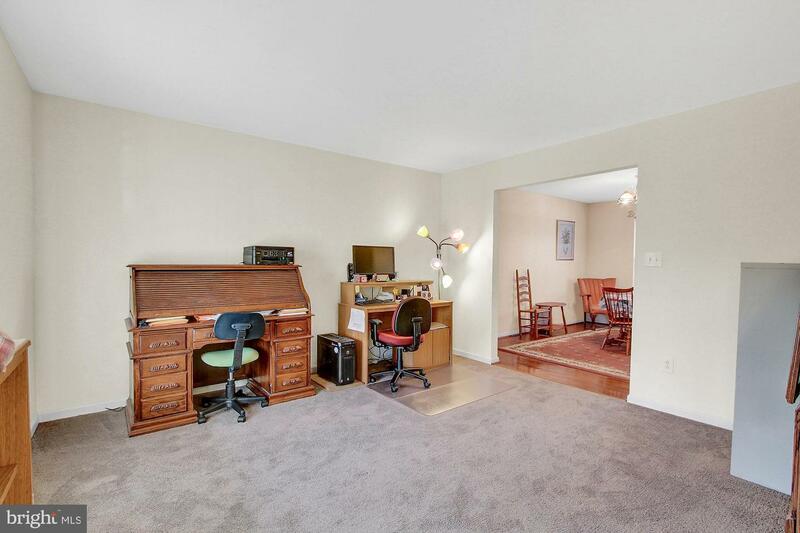 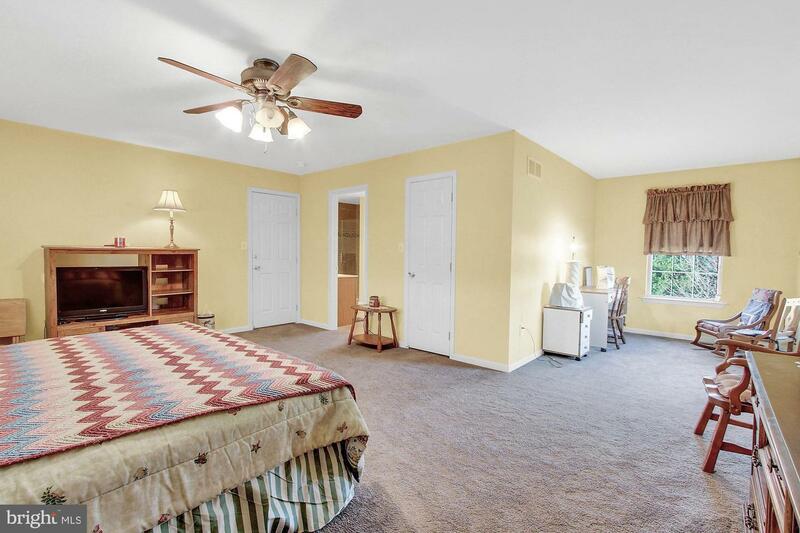 There are 3 additional bedrooms all with new carpet and ceiling fans and 2nd full bath. 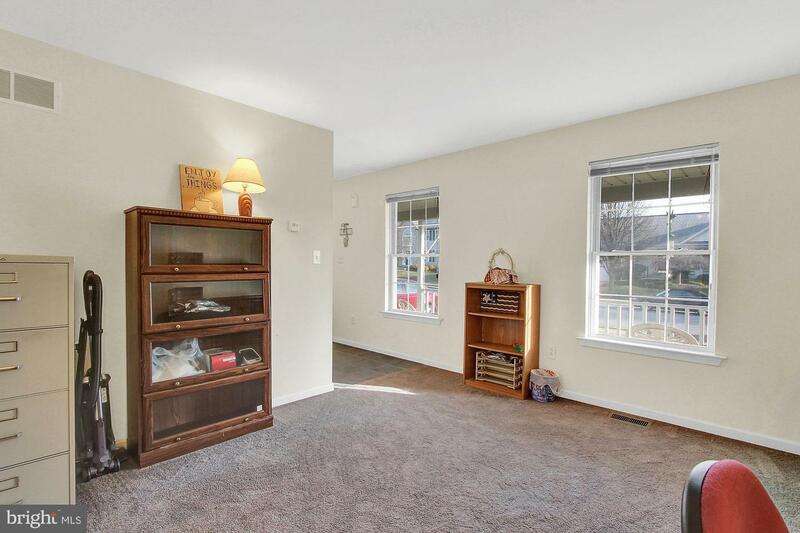 Full basement for storage. 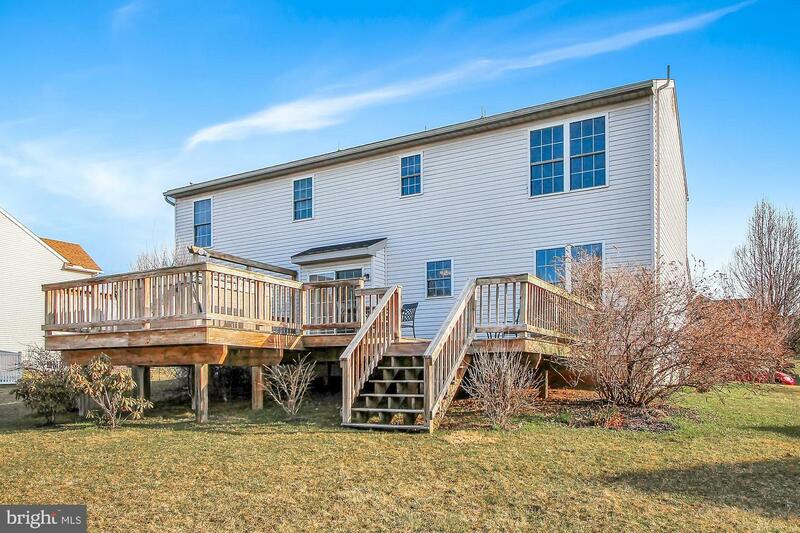 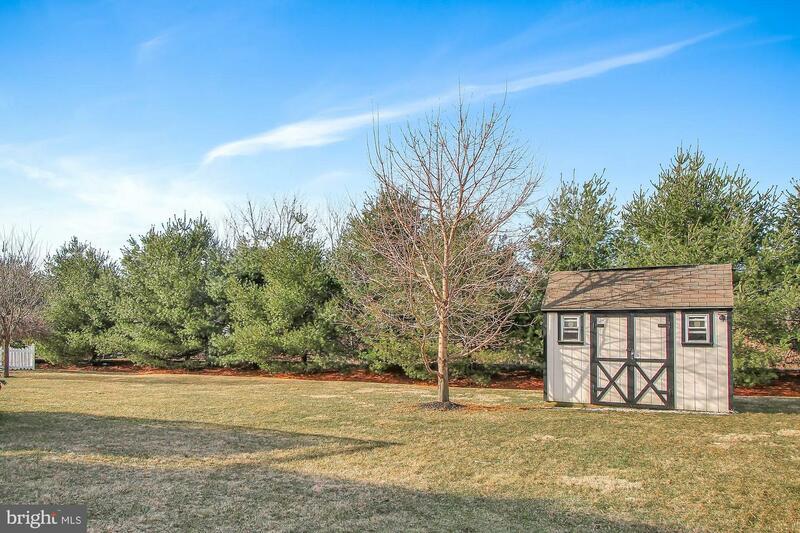 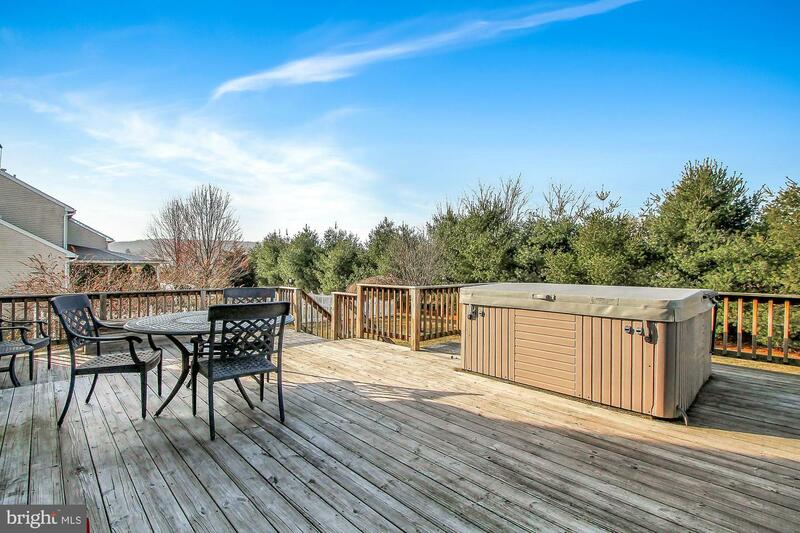 Large deck perfect for outdoor entertaining and level rear yard with shed to keep yard tidy. 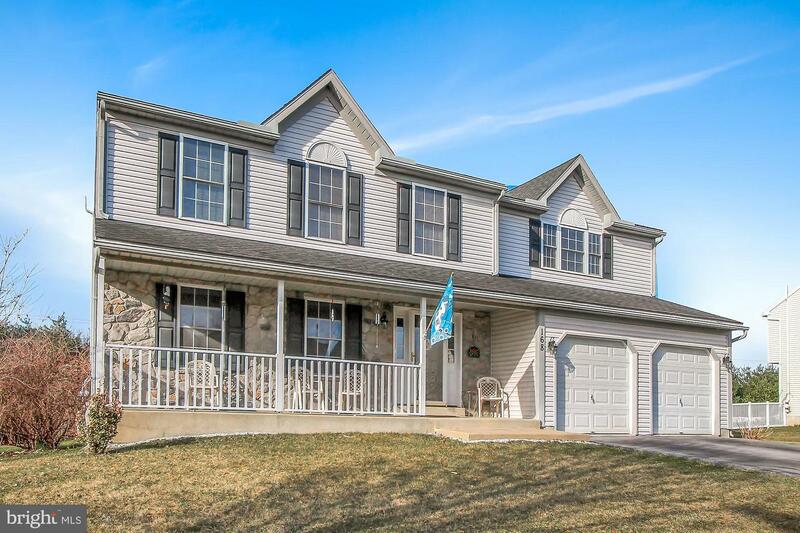 Don't miss your chance to call this home.